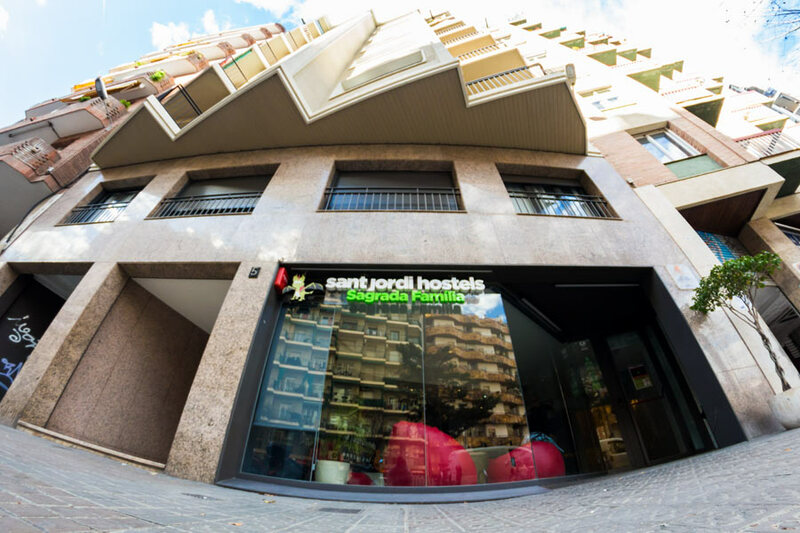 Barcelona group accommodations are available at the Sagrada Familia hostel by Sant Jordi Hostels. 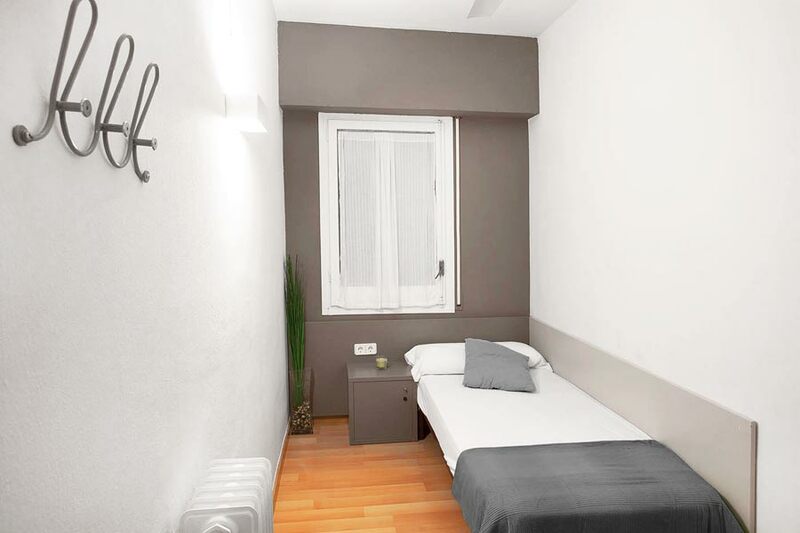 The Sagrada familia hostel is a stylish modern hostel that provides both traditional hostel dorm room accommodation and rooms located in semi-private apartments. 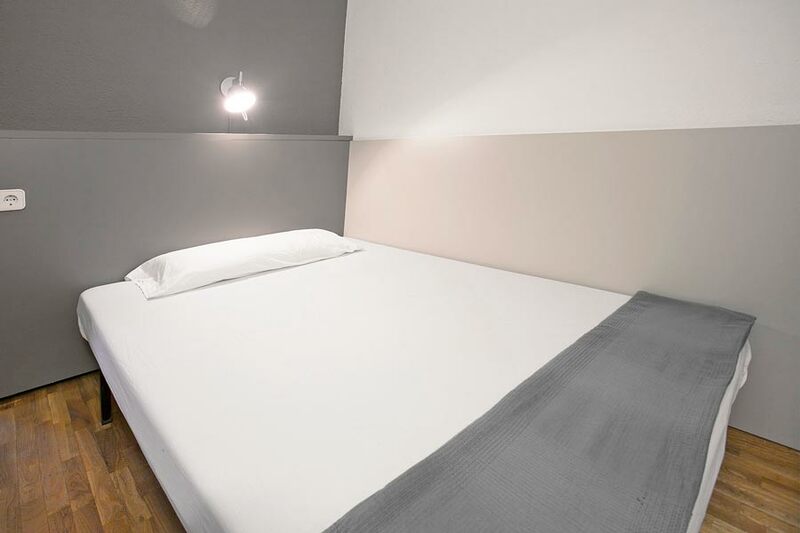 Book an entire apartment or book a few beds in a dorm room. The choice is yours. 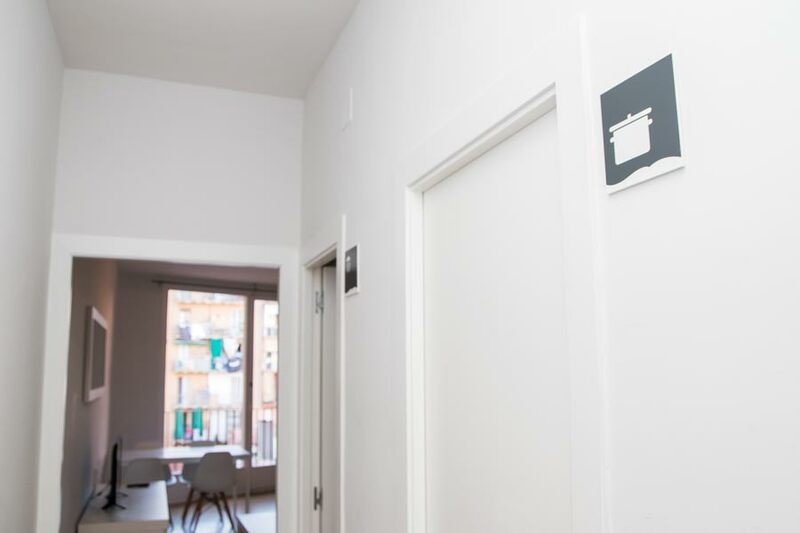 With traditional and ensuite hostel dorms, individual and double private rooms, numerous apartments that accommodate from 7 to 11 guests, modern common areas, great hostel services and a location near the Sagrada Familia Basilica, the Sant Jordi Hostels Barcelona, hostel Sagrada Familia and apt. 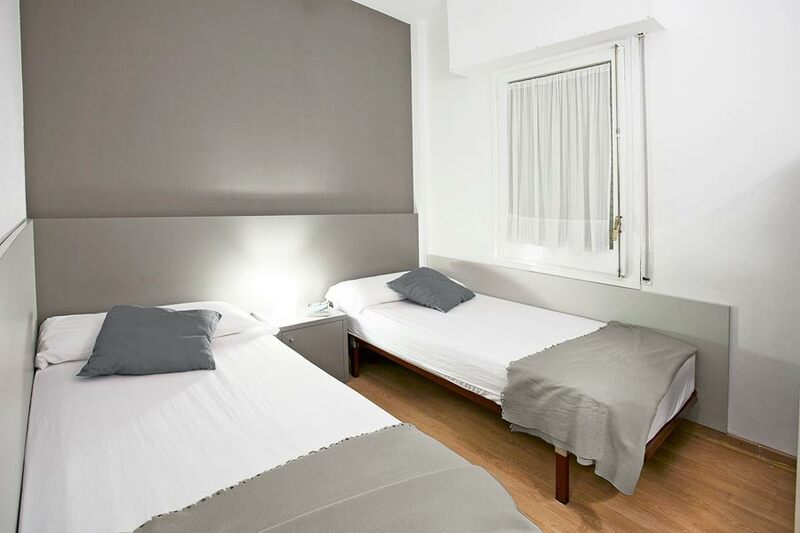 Sagrada Familia locations are perfect for small, medium or large group accommodation in Barcelona. 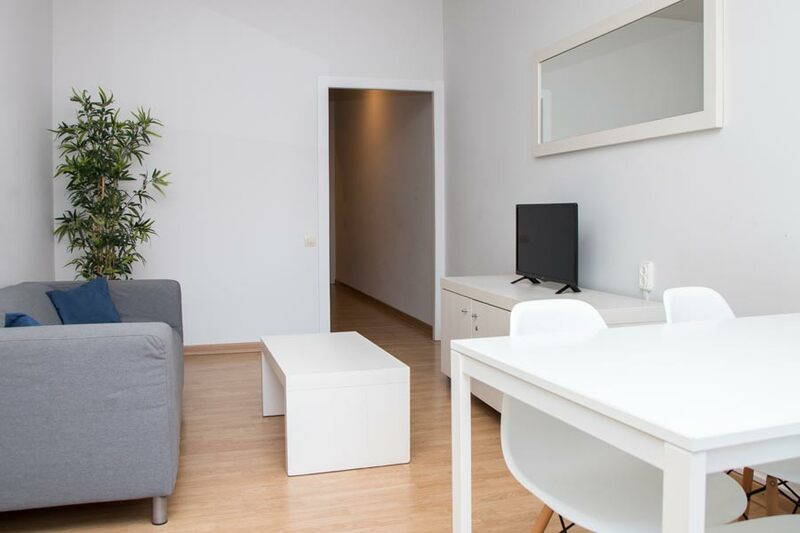 Book an individual apartment just for the family or several apartments for a group of friends. 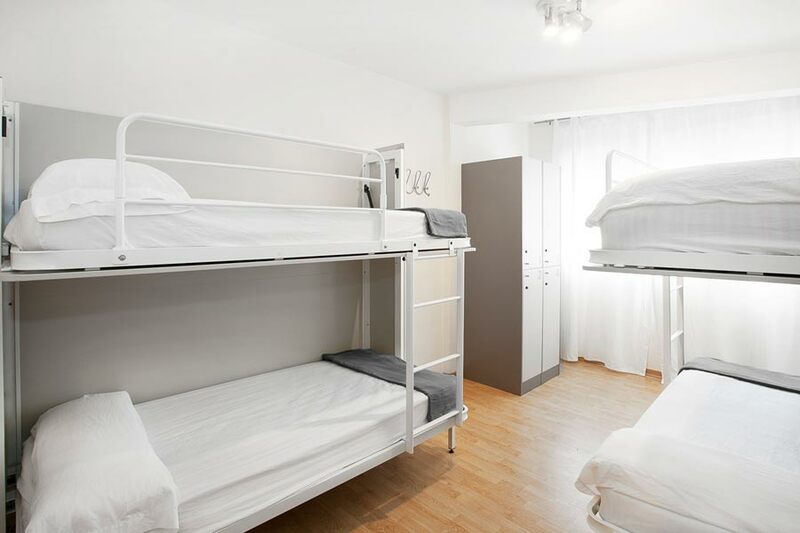 Reserve the entire hostel for a school group or travel tour. 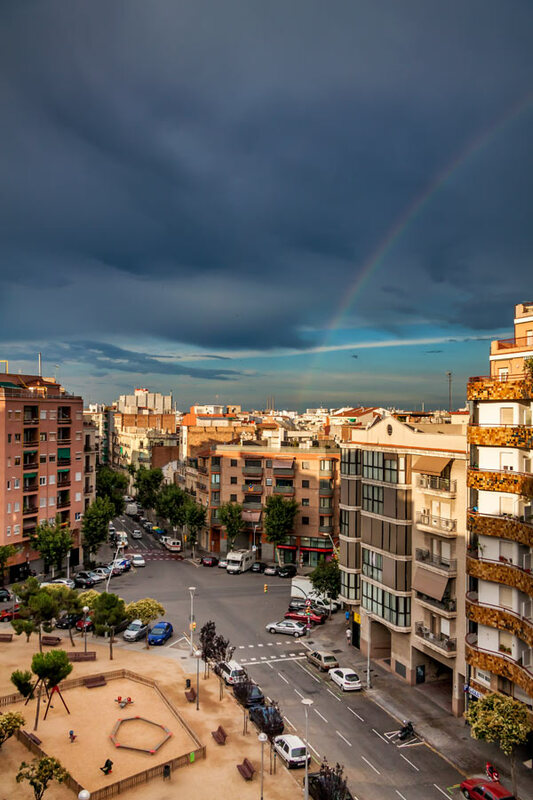 Occupying a large building just a few blocks from the Sagrada Familia Basilica, Hostel Sagrada Familia & Apt. 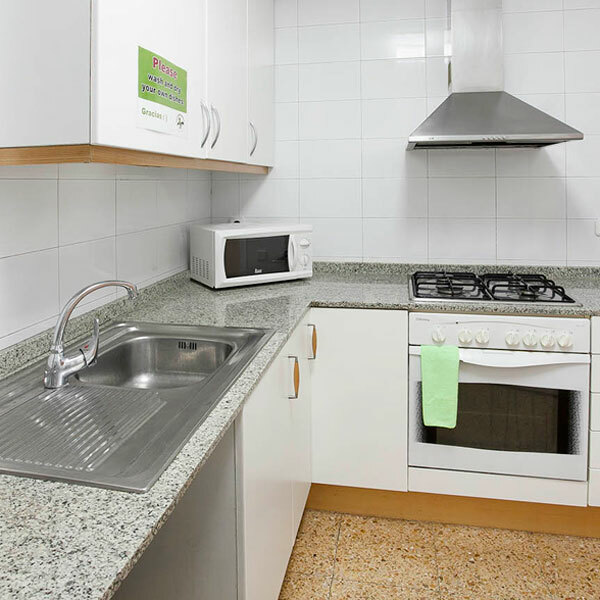 Sagrada Familia are seperated by an elevator ride or a flight of stairs and all hostel common facilities are shared by apartment and hostel guests alike. 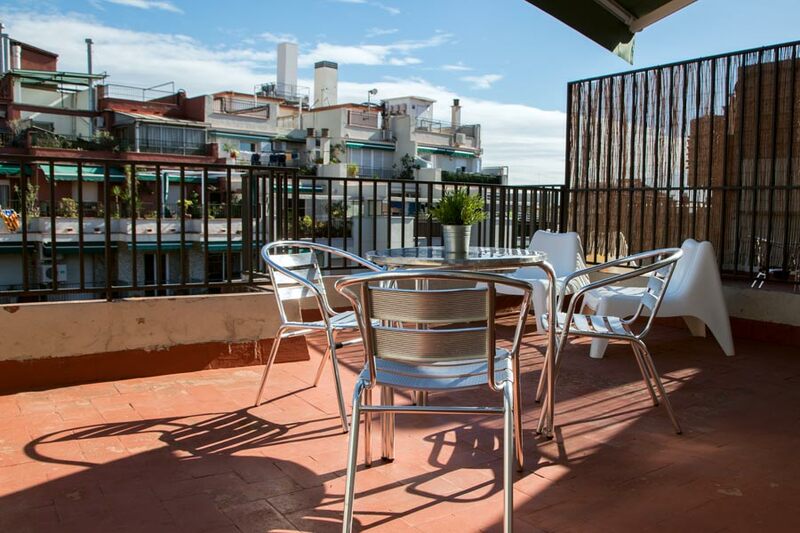 Ideal for small, medium or large groups that want the best group accommodation Barcelona facilities with a great location and outstanding services, Sant Jordi Hostels Sagrada Familia & Sant Jordi Hostels Apt. 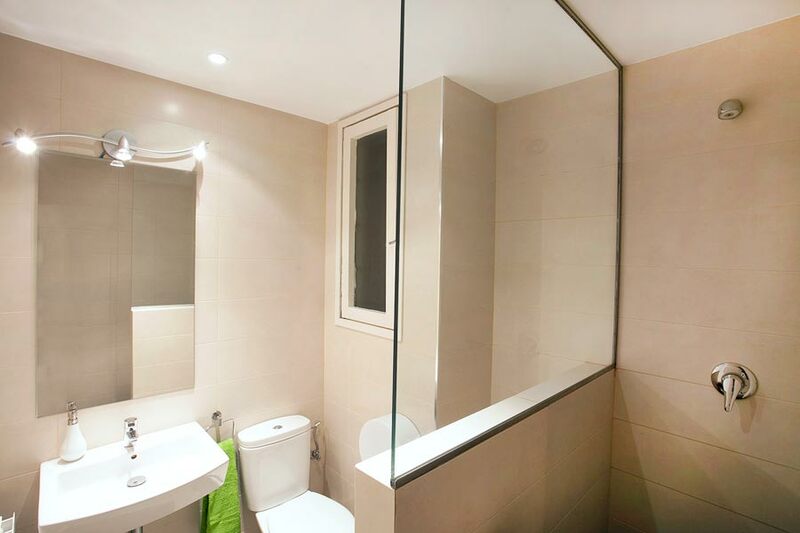 Sagrada Familia are the perfect choice! 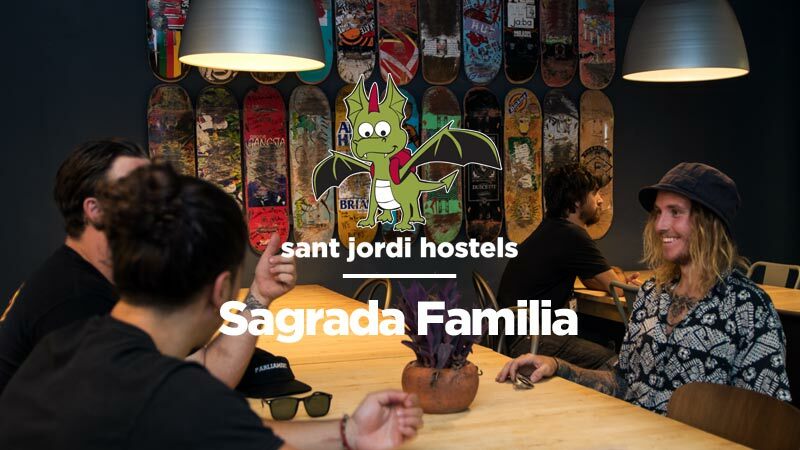 The Sagrada Familia hostel by Sant Jordi Hostels Barcelona is a modern hostel that provides some of the best hostel facilities in all of Europe. 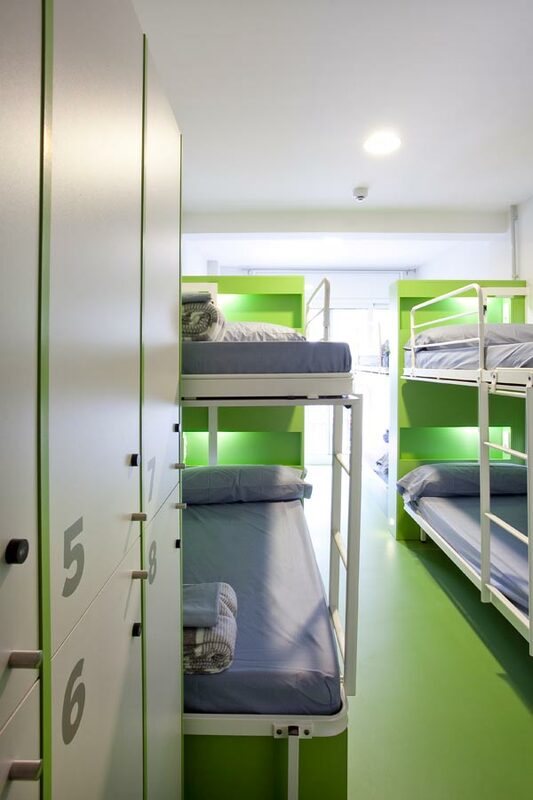 Reserve dorm rooms for 3, 6, 8, 10 or 12 people. 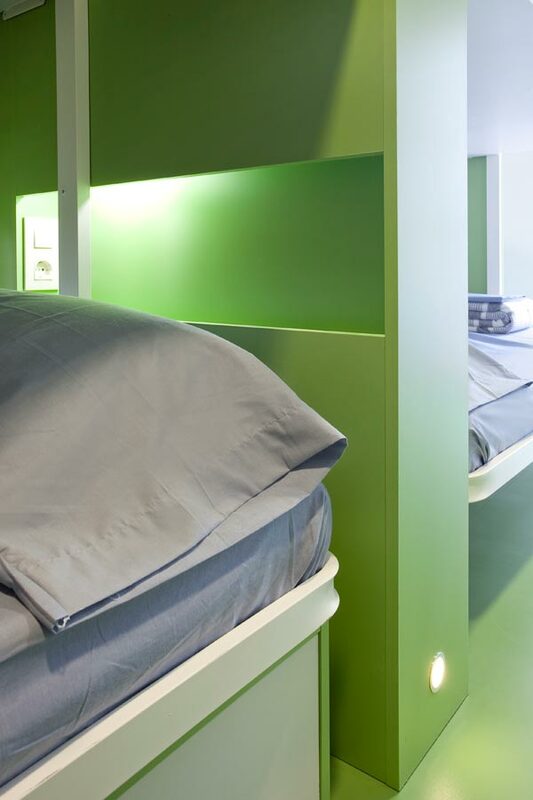 Book the entire room for your group or share the room with other hostel guests. Enjoy the hostel common areas including guest kitchen, guest computers and a large common room with big-screen TV and tons of movies. The Apt. 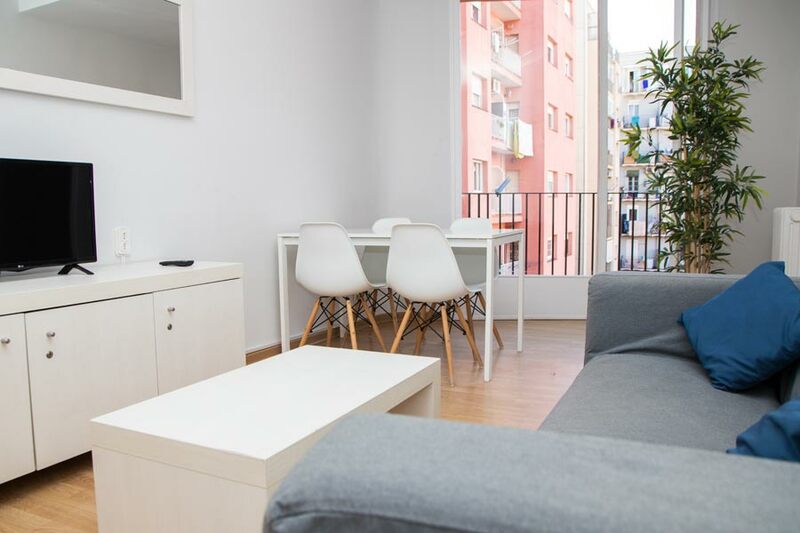 Sagrada Familia apartments by Sant Jordi Hostels Barcelona are made up of individual apartments that accommodate from 7 to 11 people. 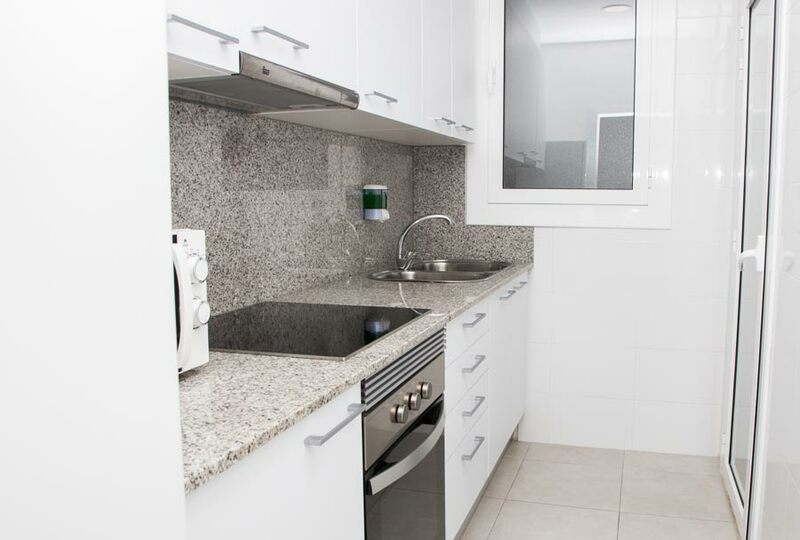 Each apartment is a fully furnished apartment with kitchen, living room, bathroom and balcony. 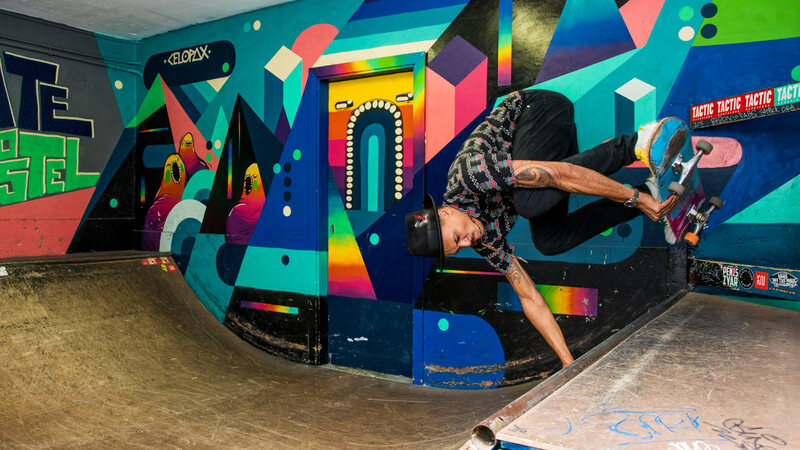 They are fully equipped and provide an excellent option for families or school groups. 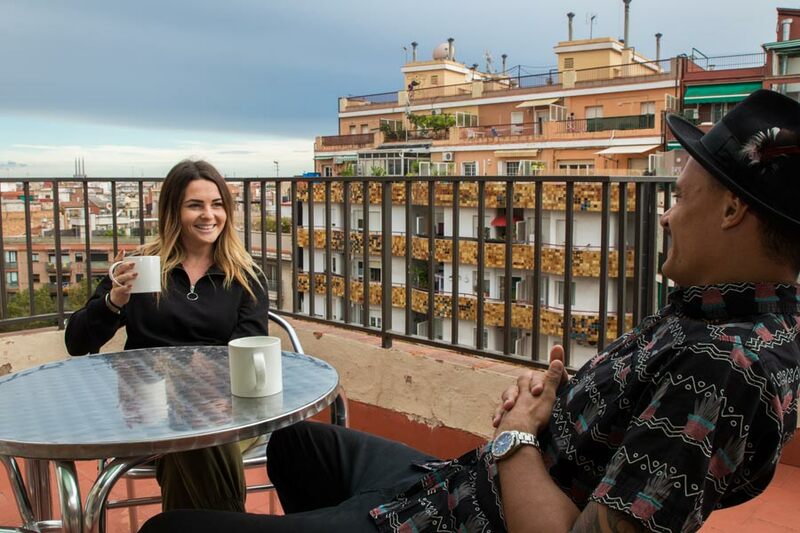 Book the entire apartment or choose to book a few rooms and share it with other guests. Please enter a number from 10 to 92. 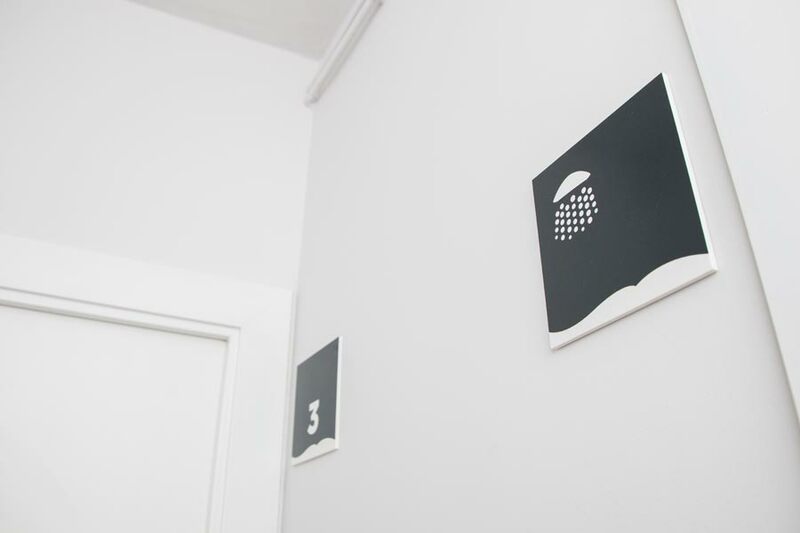 Enter below the number of guests for each preferred room type. 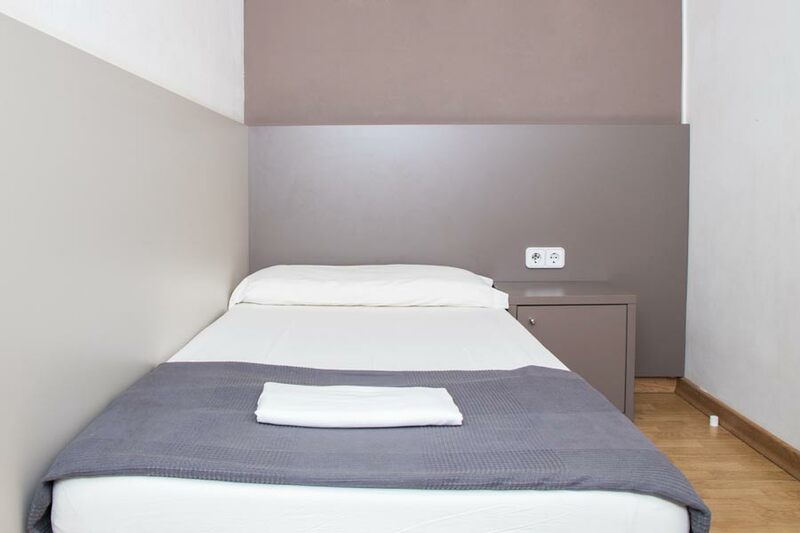 We will do our best to satisfy all reservation requests and preferences (preferred hostel, room type, special requests). 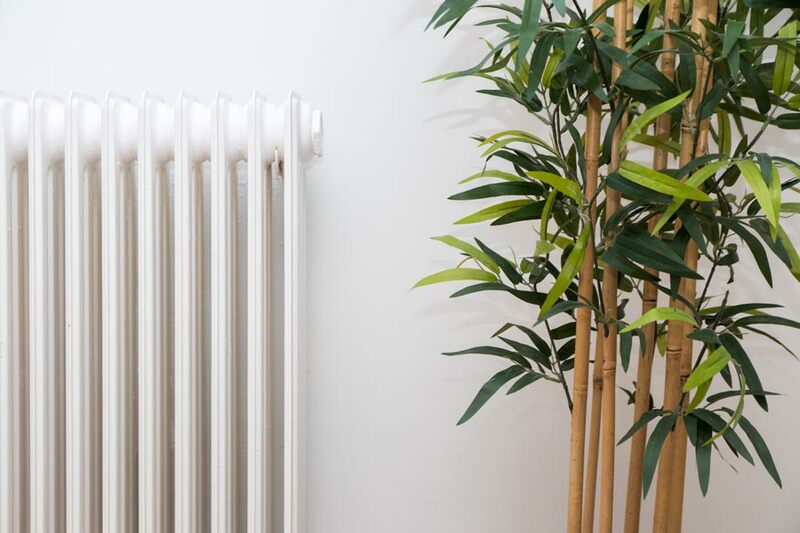 These preferences are often dependent upon current availability and cannot be guaranteed until successfully payment of deposit has been established. 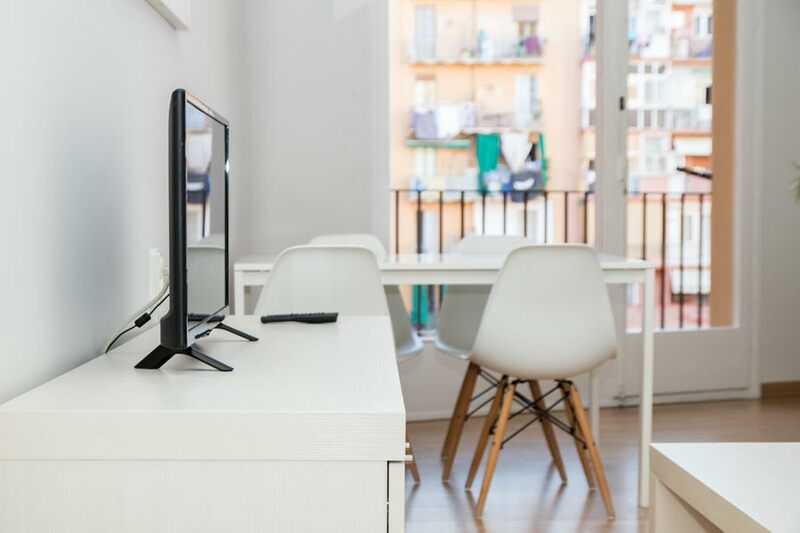 Our group-booking desk will review your request and respond within 48 hours with a price quote and summary of requested services. 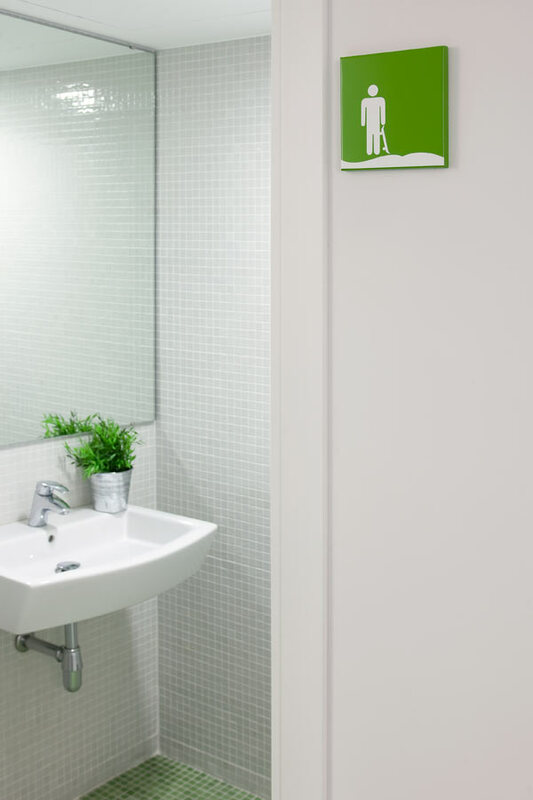 If additional information is required you will be informed promptly. 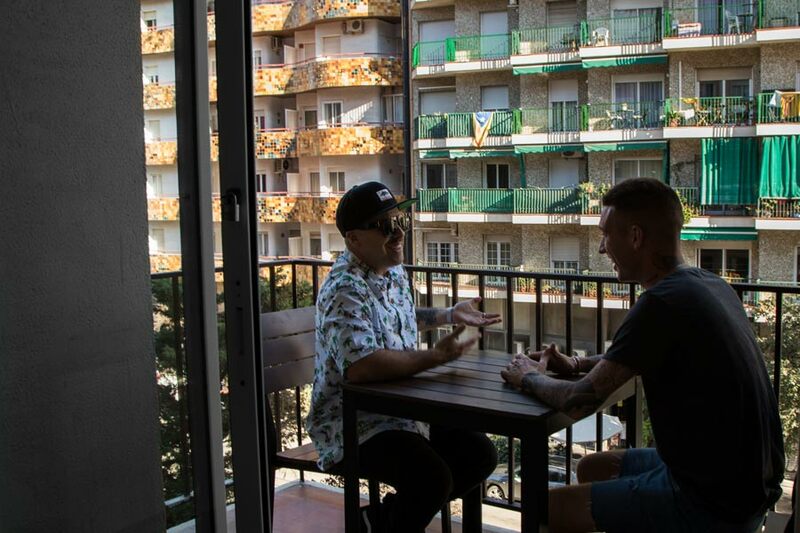 A 10€ per person, refundable deposit will be requested upon arrival and all guests must show a valid photo ID at check-in. 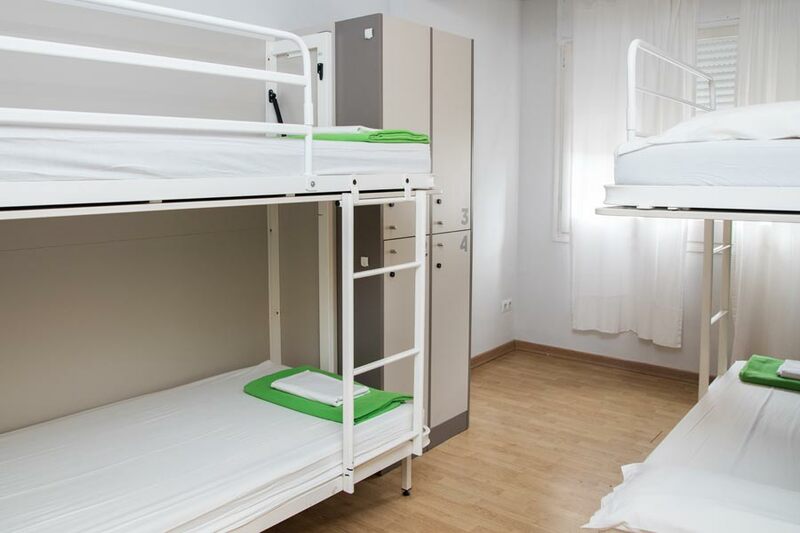 Persons under the age of 18 years are only allowed to stay in private rooms or dormitory rooms that are booked in entirety for the private use of the group. 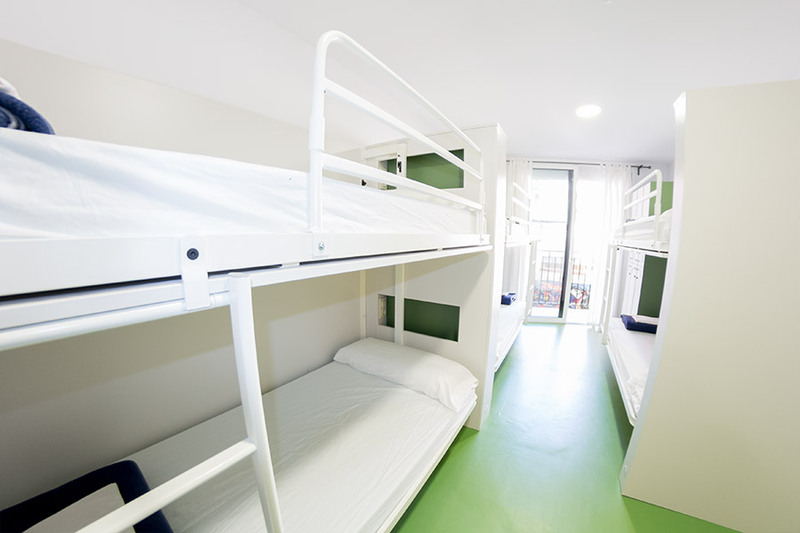 They are not allowed to share dormitory rooms with other guests (not of their group). 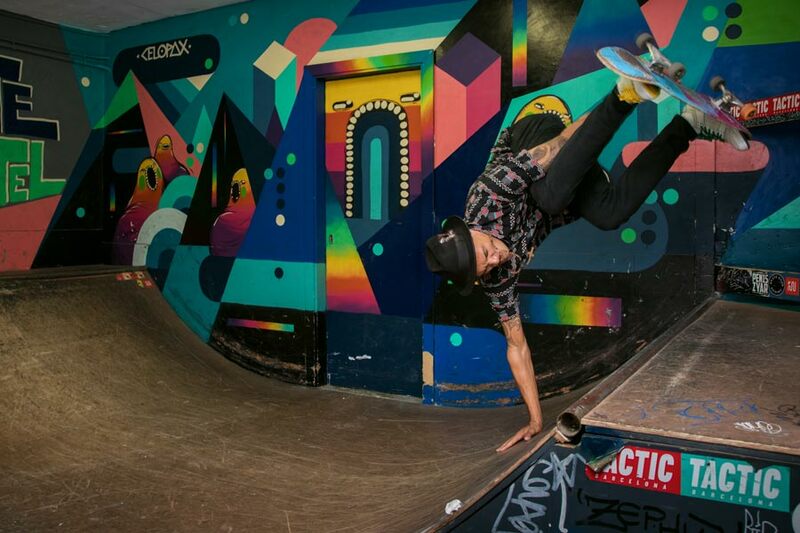 Persons under 18 years old must be accompanied by their parent, legal guardian or authorized instructor.